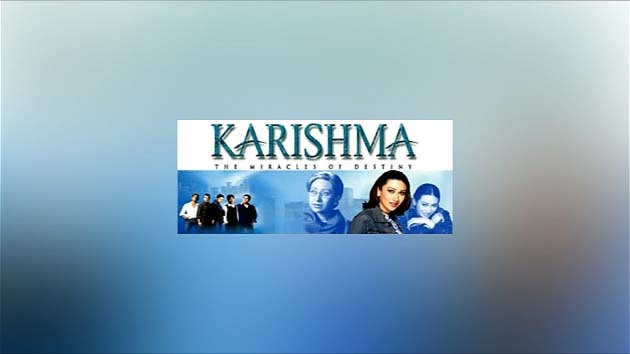 Karishma - The Miracle of Destiny was a mega-television production thats making headlines and will surely hook viewers and keep them glued to their television sets. For, never in the past in the history of subcontinent's television has a big and busy film star has worked in a small screen saga which is equally grand and magnificent. ARY Digital brings it for the first time in Pakistan. The exclusive telecast of 100 episodes of this mammoth software in television history.